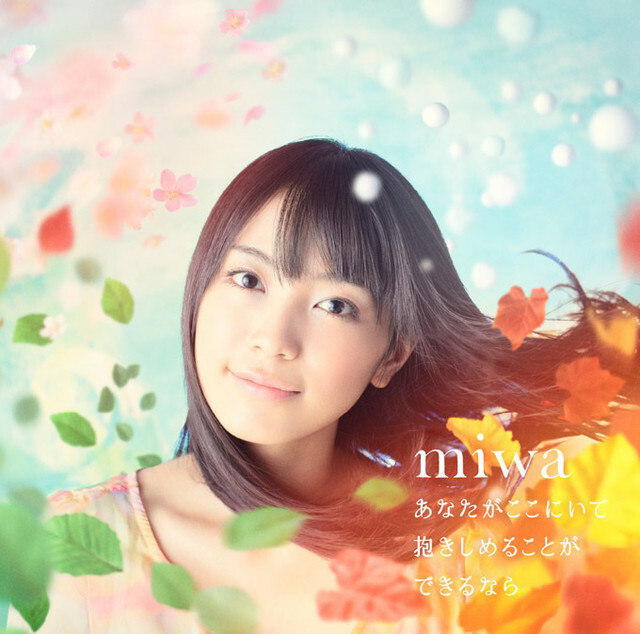 The covers for miwa’s Anata ga Koko ni Ite Dakishimeru Koto ga Dekiru Nara have been released. With an amazing look and voice, it’s no surprise to see her get equally impressive covers for her latest release, and I have to admit that these are quite eye catching. 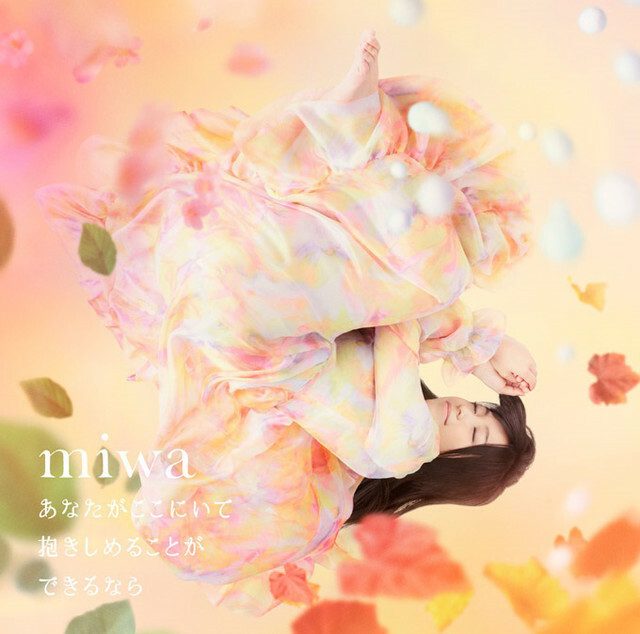 Of course, we get two versions: regular having her in a fetal position as well as a Limited version. I’m quite the fan of the Limited version since we get to see her looking at the camera, but I’m loving the leaves and flower petals flowing around her with the light background colors in the background. There is mention that an MV is out for the song, but I couldn’t find it so if you do please comment below so we can share it with everyone. November 11 is the day of release, so make sure to get a copy and check out the drama Kounodori where the song is being used as a theme song!